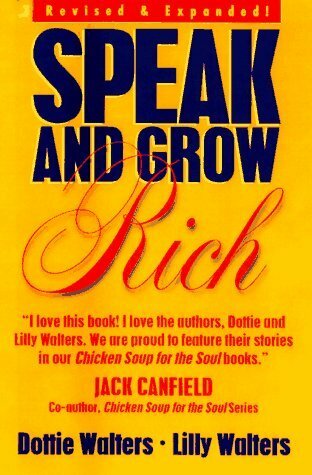 Ironically, this book fits the bill perhaps because the material focuses on how to market one’s speaking skills, a promotional strategy relevant in many fields today. And the book is packed with tips, facts and advice for the professional speaking industry and related fields. 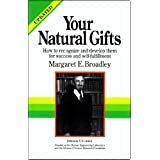 A multi-page list of skills for aspiring speakers is included. It’s a gem of a book for aspiring entrepreneurs even if speaking is not the field one intends to enter. Filmmakers Are An Entrepreneurial Bunch. with becoming their own boss. If you had to quickly list entrepreneurial-oriented films Michael Douglas in Wall Street, Justin Timberlake in Social Networking, or Decaprio in Howard Hughes might come to mind…or not. But the themes are easily found in all kinds of films. And some of the issues or challenges confronting would-be entrepreneurs or creative types abound with underlying messages. From ghoulish to odd to real-world here are a few examples. Underlying lesson: Investors can be problematic. And if Von Doom is the potential financier’s surname, perhaps rethinking collaboration at the start might be wise. and walk of life dream about becoming their own boss someday. So no surprise when the film’s contract killer finds a way to supplement his income by turning his talent for murder and photography into a part-time business. Struggling to pay for the mortgage on hiter New England cottage, a widow and budding writer is not turning out the manuscripts that the public wants to read. Her prim and proper background isn’t salable. So she collaborates with the spirit of a sea captain and pens the tale of his bawdy adventures and she finds literary success. Lesson: Cant go wrong with innovative collaboration. Waitress works her way up to become a wealthy and successful restaurant owner while business and family life unravels. The niche bank is one term often used to describe the successful City National Bank, according to business journals. A CEO with a law degree heads the firm. Music mogul Clive Davis… and the founder of Southwest Airlines, and The Sharper Image, (Arron) are companies with founders who were lawyers before turning to the business world. Certain innate abilities found in many successful lawyers include Ideaphoria and Inductive thinking, the ability to detect patterns in facts and ideas, according to the Johnson O’Connor Research Foundation. Talents which fit into the entrepreneurial arena excellently. From barrister to cartoonist, trial lawyer to cake baker, or author, blogger, and career counselor for lawyers, surfboard champion and instructor… commercial airline pilot… the sky’s the limit. 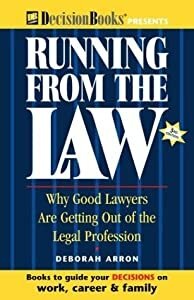 Running from the Law: why good lawyers are getting out of the legal profession, top attorney Deborah Arron revealed why many lawyers are burnt out, and how some stop practicing law and take the entrepreneurial path. Deborah Arron was a pioneer. She wrote the first book that exposed the professional turmoil a segment of the attorney population experiences. Before the late 1980s, it was not a topic that lawyers dared to speak openly about, according to the Seattle Times. Arron later closed her practice and became a speaker and counselor for lawyers who wanted to change their profession. Unfortunately, Arron later succumbed to a fatal illness, but her work is as relevant today as ever. 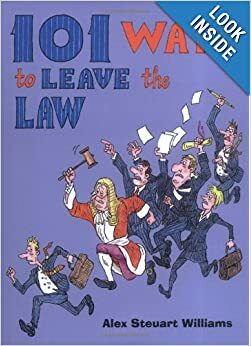 Several years ago, I found a copy of Running from the Law on the shelf of a law library. I later bought a copy. Free of legalese, it’s a great read, and an insightful and valuable resource, despite the 2004 copyright. 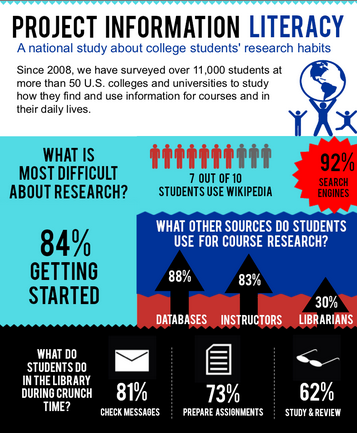 Research shows that many of the issues addressed by Arron are still current. Ten Lawyer Types are featured in the book. For example, the Lawyer-Entrepreneur, the Lawyer-Superwoman, the Lawyer-Peacemaker. Entrepreneurial, Corporate, and Academic paths are addressed. 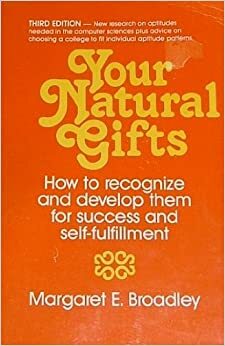 A section on how former lawyers have capitalized on hobbies through creative and unusual ways, such as jewelry pin design and channeler/psychic is included along with a resource appendix. Allworth Press Starving artists often lack financial knowledge and know little about protecting their rights in the business world, a circumstance that spurred a teacher with a law degree to develop a way to educate and empower the artistic community. Allworth Press was the solution. Founder Tad Crawford could easily be classified Attorney-Crusader or Attorney-Altruist. He has been called an artist rights’ advocate. With a background in economics, Crawford started his company with one book of legal forms and checklists for photographers. Today, Allworth Press specializes in titles for artists in many areas. For example, the theater, Webb design, photography, crafts. and responsibilities that would be yours as an entrepreneur, says Crawford. From barrister to animator and cartoonist extraordinaire. thinking about the entrepreneurial path “Don’t be afraid to leave your law career… there are a world of opportunities outside of the legal arena, says Brown.